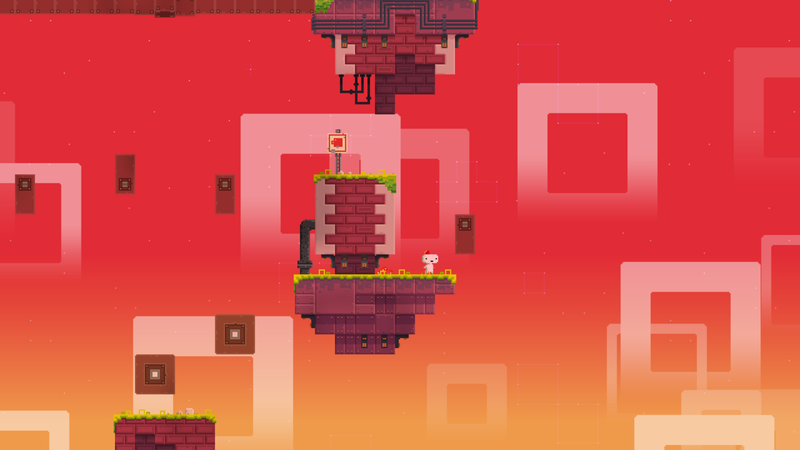 I've played very few games as beautiful as FEZ. I want to emphasize the word beautiful because it is the word that best describes it. 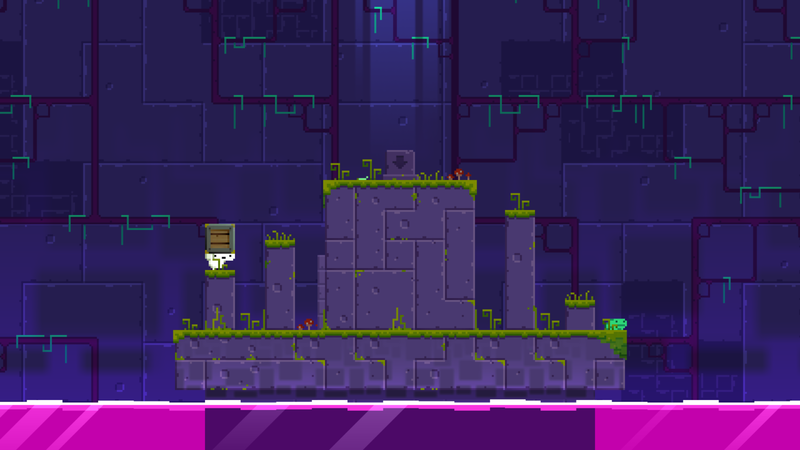 FEZ 2D game gifted with a mind blowing 3D play style that offers a challenging experience when it comes to solving the game's many puzzles. Despite it's apparently simple graphic style, it is an immersive experience crafted with great attention to detail. with great musicalization and striking scenarios. 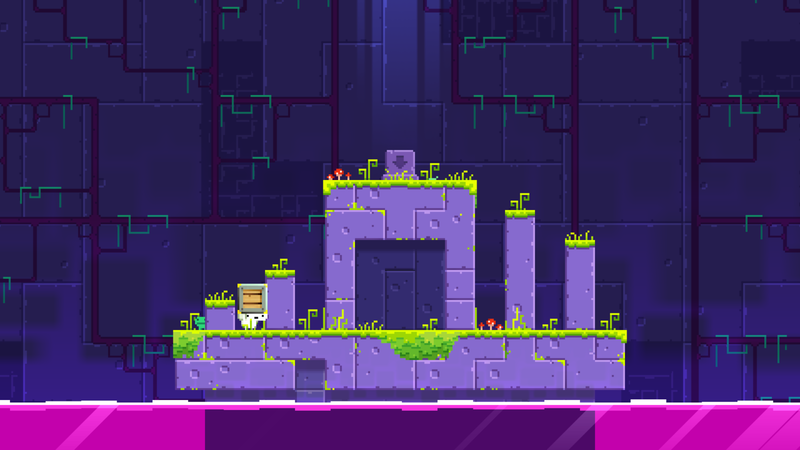 FEZ uses basic shapes with well thought color palettes to achieve specific moods along the game, as well as giving the player sense of progress. Its enigmatic back story has been openly debated in forums. Paintings and writings around the different scenarios of the game, suggest the existance of various races and each one's ability to perceive the world in different dimensions. Players have constructed a series of theories about the purpose of Gomez's (our main character) quest to discover what lies on the third dimension. 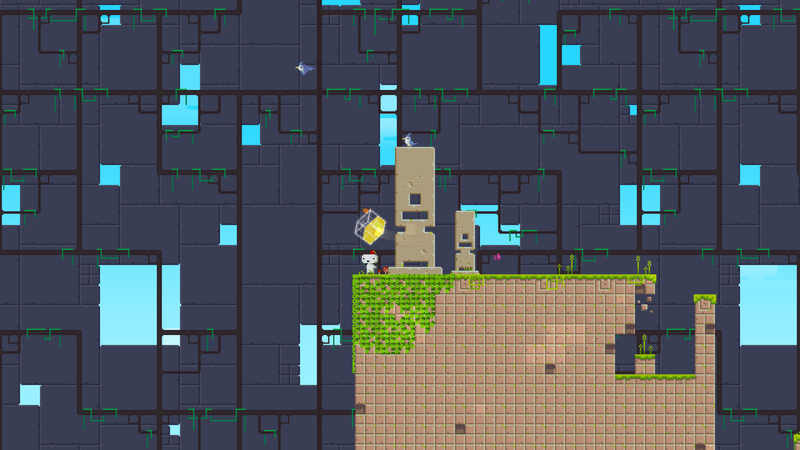 Whether you are into platformers or not, this game surely stands as a reference point in the indie game scene and should definitely be part of your collection. 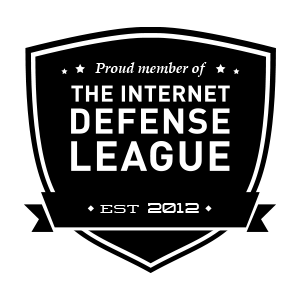 Support indie gaming! 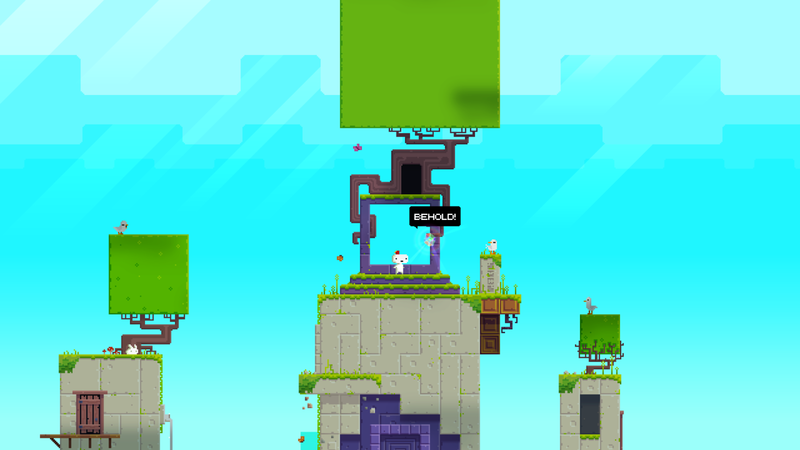 Visit Polytron and find out more about this amazing game and the great mind behind it!